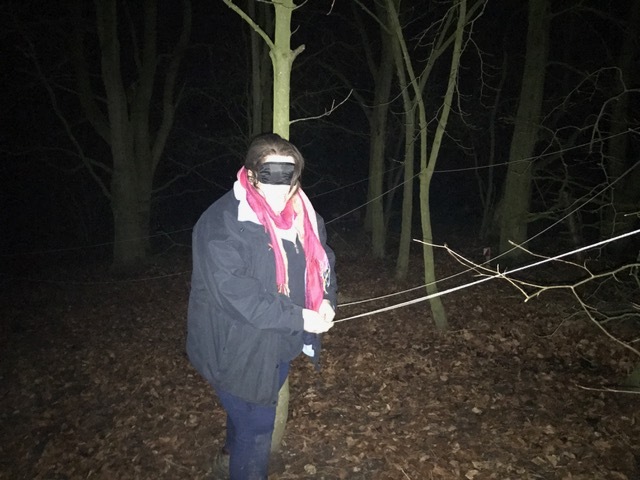 Silly Chilly is East Yorkshire’s Annual event for Senior Section members, which is generally a lot Silly and a bit Chilly. 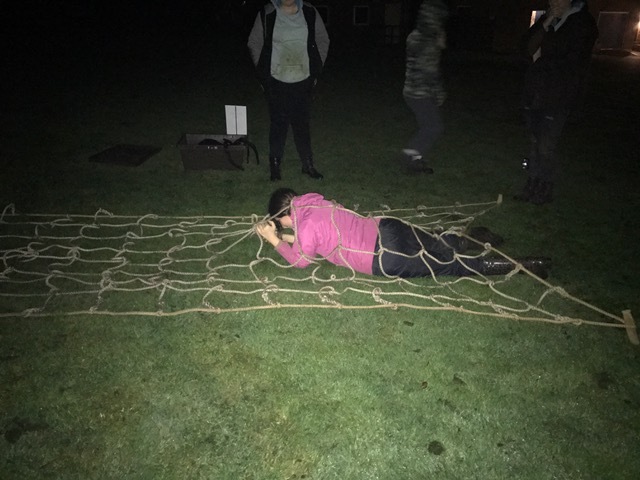 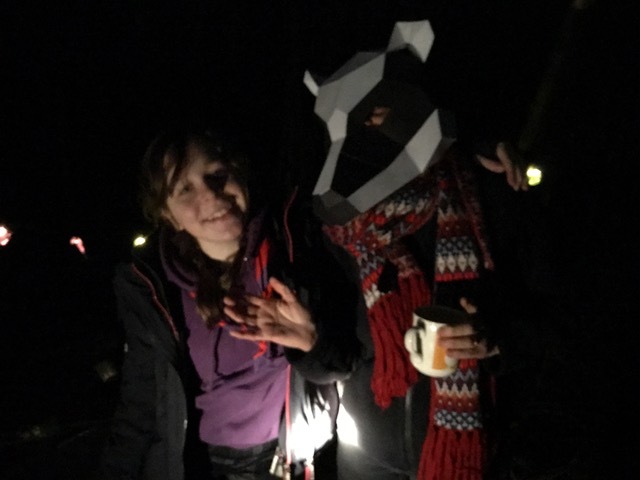 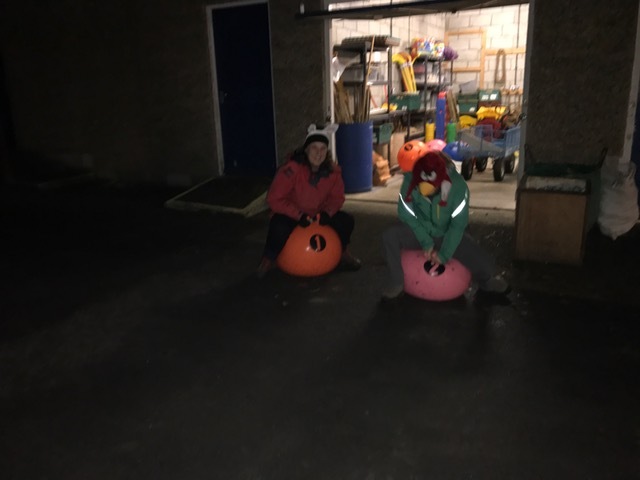 Participants experienced a range of wide games, late night activities including a midnight walk and campfire together with fun outdoor activities all held at Guideacres in March! 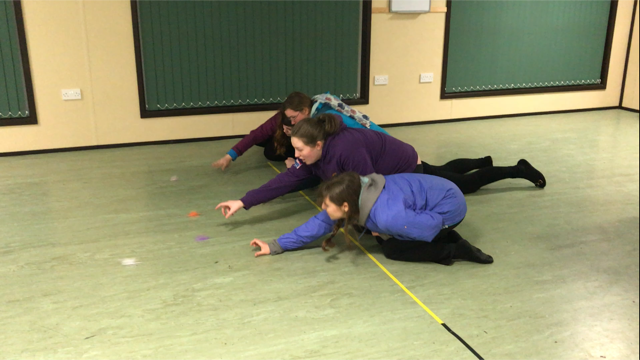 This year the event was enjoyed by Rangers and Young Leaders from as far afield as Goole, Pocklington, Hutton Cranswick and Thorngumbald.